It's aesthetic simplicity will make you desire the watch yourself despite its hefty price tag. 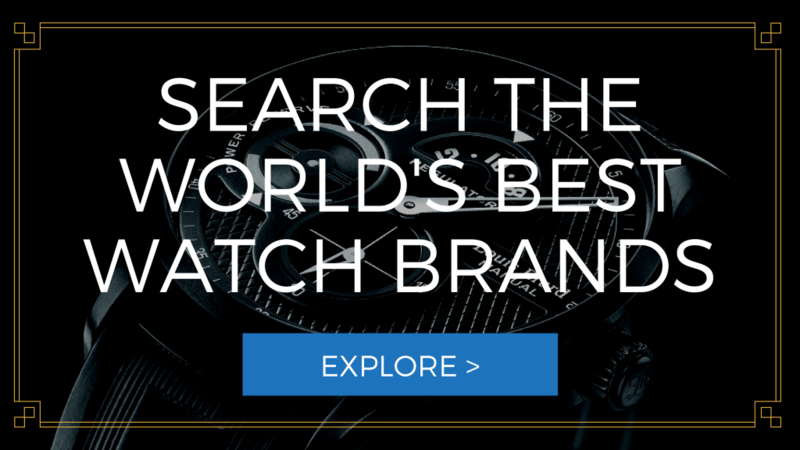 Movado has always been known for their line of affordable luxury watches. But now is seriously putting up a lot of effort as they venture into the smartwatch industry. 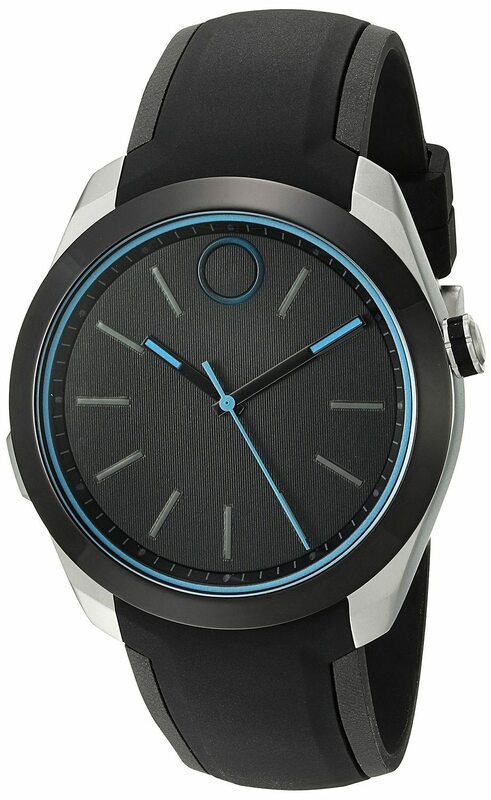 As such, the company launched a new smartwatch dubbed as Movado BOLD Motion 3660001 in partnership with HP. HP partnered with Movado for their ongoing initiative called “Engineered by HP” which aims to bring awesome technology to various jewelry and clothing accessories. The Movado Bold Motion is first and foremost, an analog watch. The company didn’t opt for the usual big, bright displays on most smartwatches. The Bold Motion’s body is made from stainless steel wrapped in a black PVD finish to make it water resistant up to 50m. The watch has a minimalist design marked with that light-illuminated analog display. There is that pulsating inner bezel and tick marks that will tell you if you got a message from your synced iOS or Android phone. The timepiece also acts as an activity tracker. It can track your sleep and steps among other thanks to the onboard sensors. It does lack a couple of important features like heart rate monitor, a built-in mic and speaker, and Wi-Fi connectivity. The big reason behind the minimalist design approach of the Bold Motion is to make it battery efficient. And as it turn out, the battery life of the watch is excellent. Aside from having an amazing battery life and its beautiful minimalist design, the Bold Motion’s other key-selling points are its chronological accuracy and smart alarms. When you connect the watch to its companion app, you’ll be able to setup alarms like the “sleep cycle alarm” that will gradually wake you up with a haptic feedback. The watch automatically updates the date and time across multiple time zones too. The aesthetic simplicity of the watch is so beautiful. The watch can be prone to scratches. Movado and HP managed to give us an explicitly beautiful analog watch. But with it comes a hefty price tag. You could try to look for other watches with more functionality than the Bold Motion. But if you are looking for a smartwatch that oozes with luxury, you can never go wrong with the Movado Bold Motion.